- Use of natural resources. Company is taking care of all the safety measures to provide good working environment for employee to prevent workers from developing work related diseases. We have two general objectives: Prevention of incidents or accidents that might result from abnormal operating conditions on the one hand and reduction of adverse effect that result from normal operating conditions on the other hand.We provide training to our staff for fire escape and prevention. We also conduct training on electrical and mechanical utility equipment. Adequate safety measures are taken to ensure that there are no accidents at site. Periodic Safety Education, to inculcate “Safety Attitude” in our workmen. 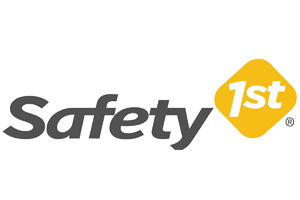 Site safety briefing – to avoid potential pit falls every day before start of work. Keep fire extinguisher at works place while executing hot work.